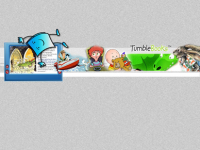 The Great American Read is a PBS show and project with the goal of finding the most popular novel in America. It’s an ambitious undertaking, to be sure! The show premiered in May, and the rest of the season will air on Ozarks Public Television beginning in September. 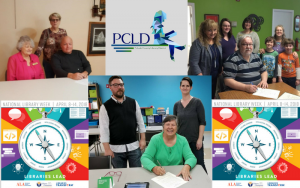 The Pulaski County Library District is so excited to partner with Ozarks Public Television in several fun ways! How can you participate? First, voting is open (click on the “VOTE” Scrabble picture below) to contribute to the Great Pulaski Read and the Great Ozarks Read. Results will be compiled by OPT to determine the most popular novel from the list in each participating county. 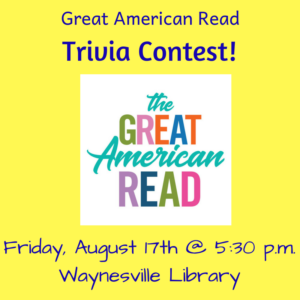 Second, join us at the Waynesville Library on August 17th for a Great American Read Trivia Contest. A faculty member from Missouri State University will moderate the event, which is comprised of 100 questions about the books on the Great American Read list. Compete individually at our local event, and the winners will be invited to compete as a team in a regional Trivia competition at MSU against other library teams. Finally, see the Movie Nights schedule below. Our libraries will host film showings of many movies based on the books from the Great American Read list. Join us at any or all showings! Visit your local branch to find or request books from the list. 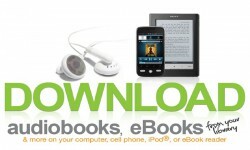 We also have a large selection of downloadable audiobooks and e-books that you can check out! 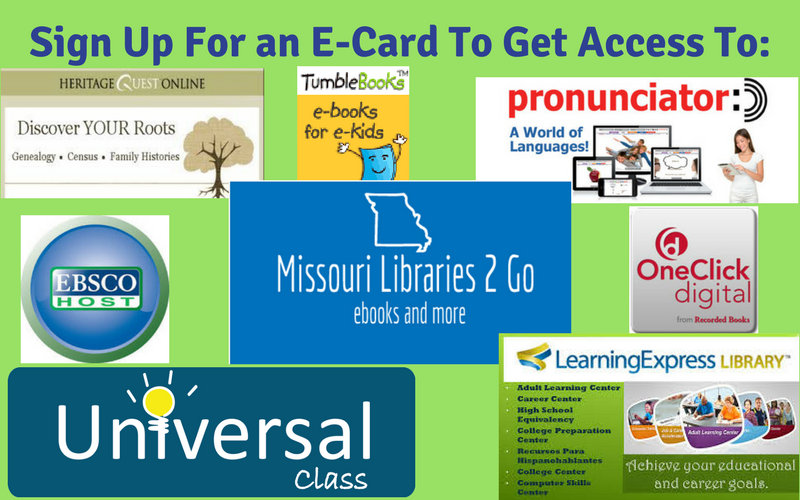 Find them at: Missouri Libraries 2 Go, EBSCO Ebooks, and RB Digital. Jane Eyre (2011) – August 2nd at 4:00 p.m.
Tom Sawyer – August 7th at 4:45 p.m. The Lovely Bones – August 9th at 4:00 p.m.
Charlotte’s Web (2006) – August 14th at 4:45 p.m.
Ready Player One – August 16th at 4:00 p.m.
Alice in Wonderland (cartoon) – August 21st at 4:45 p.m.
Bless Me, Ultima – August 23rd at 4:00 p.m. Chronicles of Narnia: Prince Caspian – August 28th at 4:45 p.m.
To Kill a Mockingbird – August 30th at 4:00 p.m. The Great Gatsby (2013) – August 7th at 5:00 p.m.
Charlotte’s Web (cartoon) – August 9th at 10:30 a.m. The Shack – August 14th at 5:00 p.m.
Ready Player One – August 21st at 3:30 p.m.
Jurassic Park – September 7th at 1:30 p.m.
Harry Potter and the Sorcerer’s Stone – August 21st at 4:00 p.m. The Lord of the Rings – September 14 at 1:30 p.m. 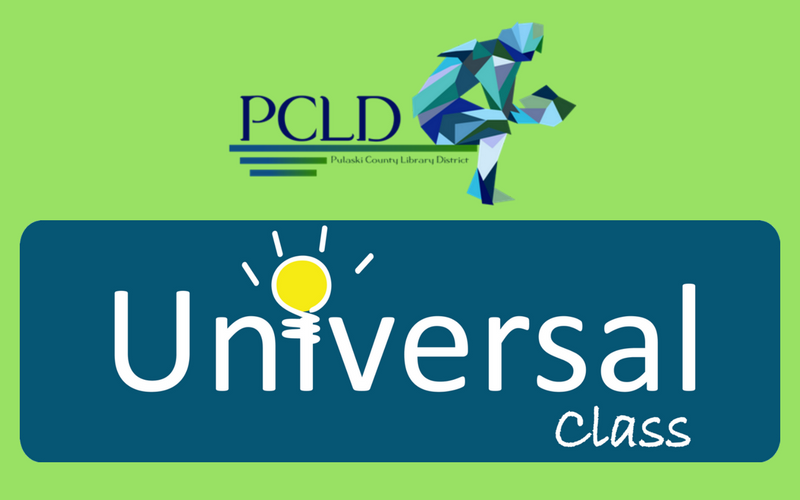 The Pulaski County Library District is so fortunate! The mayors in all three of our library communities recognize the importance of our Pulaski County Libraries. 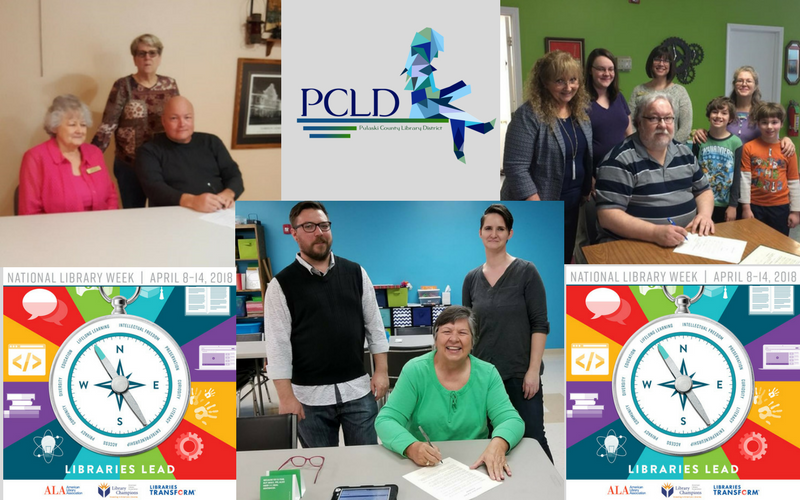 This week, Mayors Smith (Crocker), Haun (Richland), and Hardman (Waynesville) each took the time to visit our libraries and sign a proclamation in honor of National Library Week. Our mayors maintain schedules packed full with jobs, family responsibilities, as well as overseeing our fine cities. We are grateful for the work our mayors do, and thankful for their support of our libraries! 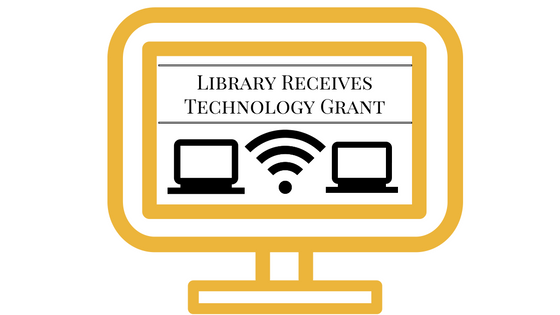 At the Pulaski County Library District, we always strive to provide the best in technology for patrons in our community. If you have visited the Richland Library in recent times, you know that we have struggled in this area. Our computers were old and unreliable, and only one could be (mostly) counted on to print. The Library also offers free WiFi access, which has not been terribly reliable either. We are pleased to announce some changes at all three of our branches. We are upgrading our wireless network so more patrons may seamlessly use the connection at the same time. We are working to install a new projector at the Waynesville Library for a better Movie Night experience. But the biggest change is that the Richland Library has gotten all new Patron Computers. Available now are six new patron computers, all of which have the full MS Office suite, Adobe PDF reader, and internet connection. The computers are also all able to print, and now have color printing capability (please see your librarian for this option). How is this ambitious and exciting project made possible? Well, this project is supported by the Institute of Museum and Library Services under the provisions of the Library Services and Technology Act as administered by the Missouri State Library, a division of the Office of the Secretary of State. Which is to say, it was made possible by a grant received from the State Library. 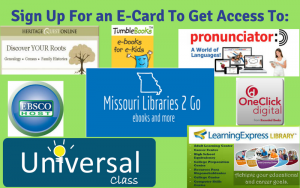 We are so excited to be able to offer these products and services to our patrons, and grateful to the State Library of Missouri for making it possible.